- 1micron of 18 carat on 925 sterling silver. - 2 microns of 18 carat on 925 sterling silver. - the gold plated thickness on 925 sterling silver. - The higher microns, the higher gold thickness. - We offer the after sale service of personalized gold plating. ( Only for jewels purchased in this shop). Dive to the bottom of the sea with this wave ring. 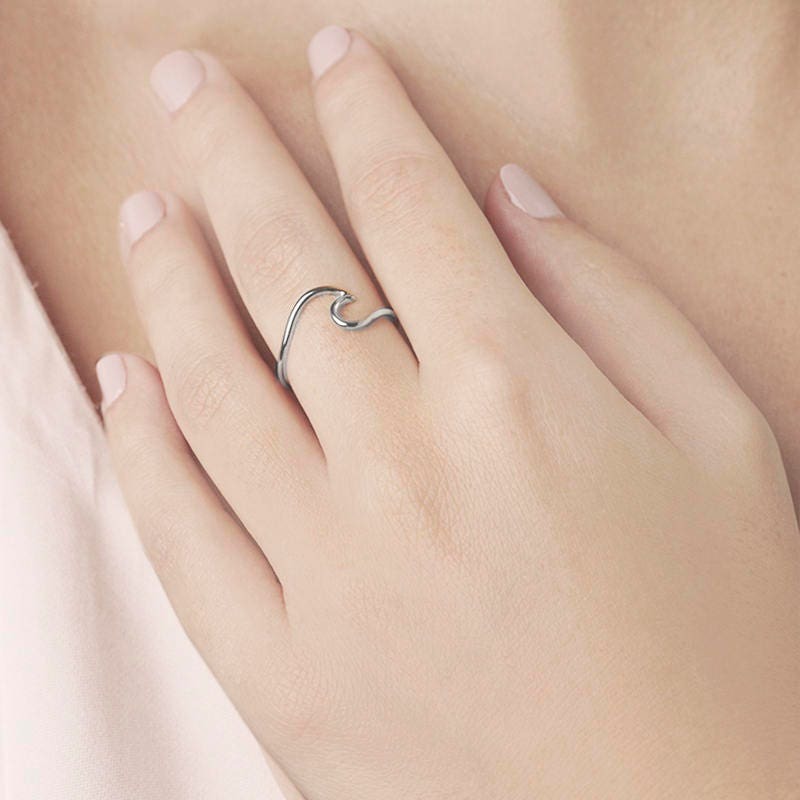 Organic round designs that take you to magic places under the sea. 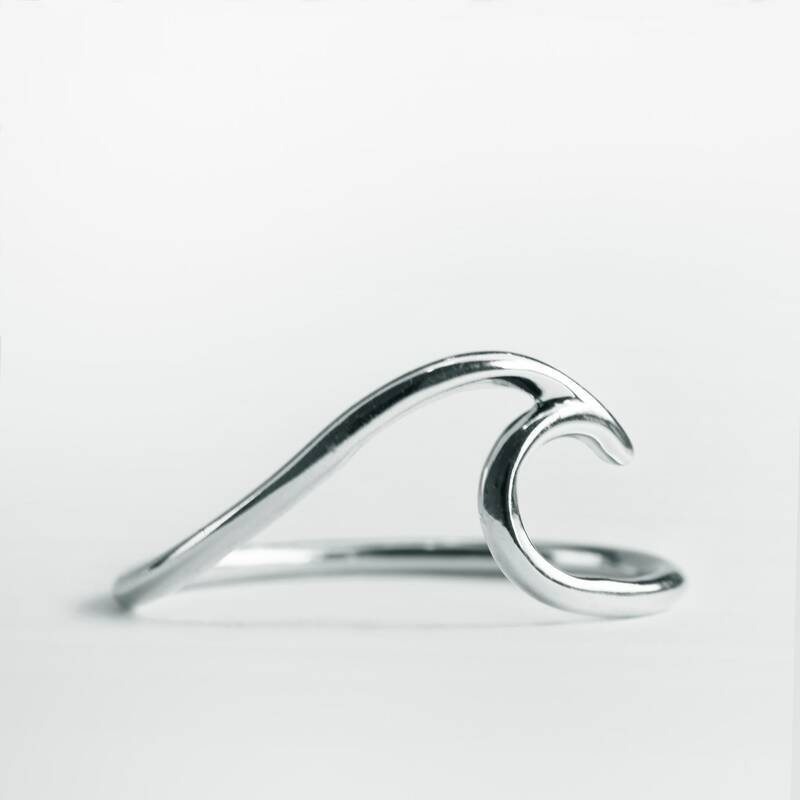 This wave ring is a minimalist design for every day and any occasion. LOVED THIS RING. It fell off and I lost it unfortunately but I'm going to order another one a little bit smaller. 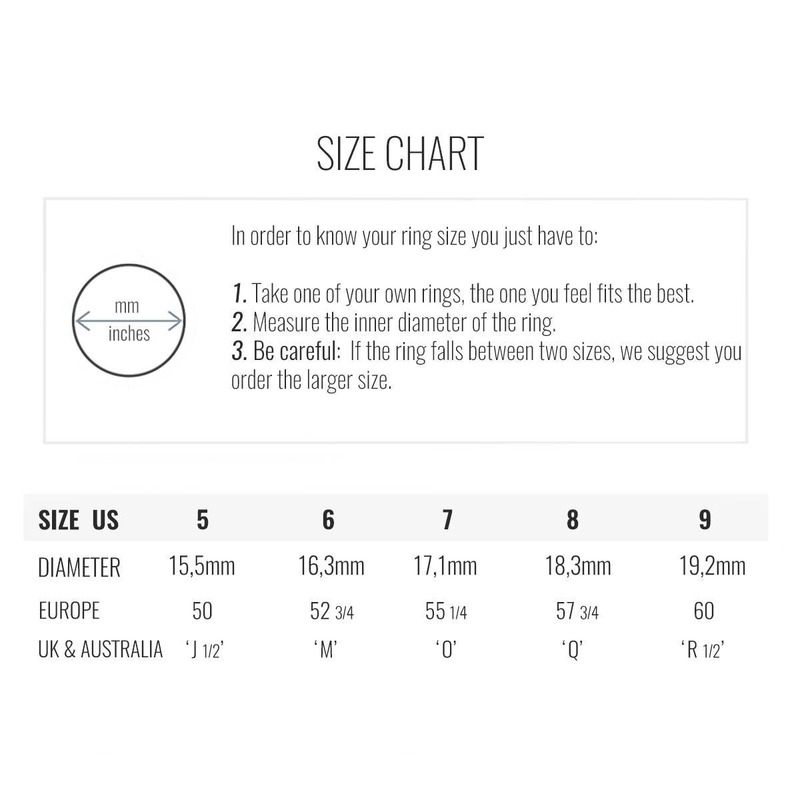 The shop owner accidentally sent me the wrong ring. But had the decency to send me the right one, it's gorgeous and I'm so happy with it. Great service!! I definitely recommend. I am very happy with the ring & it is a quality purchase.